Swiss pop sensation Veronica Fusaro was in Auckland recently promoting her new single Venom and playing at an intimate house concert. The 21-year-old performer also stopped in to the Radio 13 Studios where she played three songs including a stunning cover of Drake's Hotline Bling. 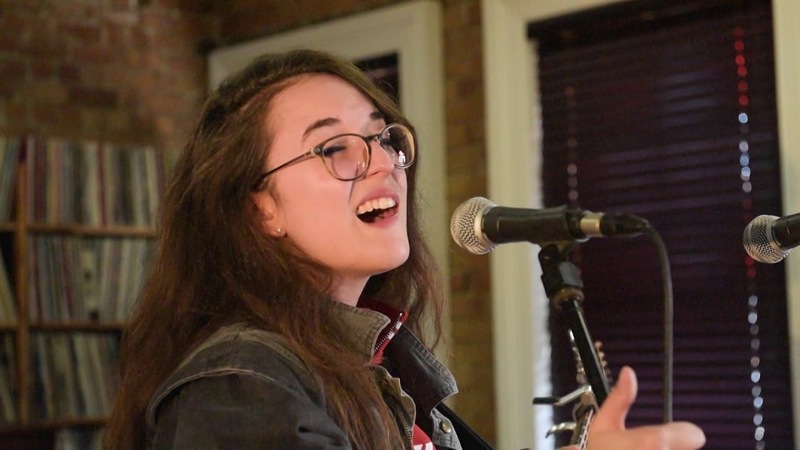 Veronica also sat down to chat with Radio 13's Marty Duda, discussing her musical upbringing and her recent world travels.